Lindsay Brown is Sales Vice President of Higgins Group Stamford / Greenwich Regional office. She is quickly becoming one of Fairfield County's youngest leaders and top producers. Your One-Stop Shop: Whether you're thinking about buying your first property, wondering how you’re going to get your house ready to sell after living there for 20 years, or you’re ready to retire and downsize, Lindsay has a wide range of skills that will get the job done! All while guaranteeing the best experience possible. Lindsay has a natural talent for design, and she can advise you whether it’s recommending ideas with what to do with that fixer-upper to prepping your house for sale by setting the stage for today’s buyers! Marketing and Negotiating at her Core: When you select Lindsay to get you from point A to Z, you can feel safe knowing that negotiating to get you the best deal possible is her passion. Before joining Higgins Group in 2011, Lindsay held positions at corporations which finely tuned her negotiating and marketing skills. She developed her strong negotiating skills as a Lease Negotiator for Subway's real estate division at its World Headquarters, and her creative marketing skills at News America Marketing, a News Corp company. A Relevant Business and Creative Background: A Fairfield County native for the past 30 years, Lindsay was born in Stamford and grew up in Norwalk and New Canaan. She graduated in 2007 from Gettysburg College in Gettysburg, PA with BA degrees in Business Management, Visual Arts and Art History. She is well traveled and spent time studying abroad in Florence, Italy. Lindsay Brown is a Member of the Stamford Board of Realtors, Consolidated Multiple Listing Service New Canaan Multiple Listing Service, and the National Association of Realtors. Certified Strategic Marketing Specialist. "As a first time home buyer, I was prepared for a stressful and difficult process, but Lindsay made my home buying experience incredibly smooth and dare I say easy. She showed me only listings that really matched what I was looking for, was available 24/7 to answer any questions, and was excellent during negotiations when there were multiple offers on the table. She is very friendly and personable, and also has great relationships with mortgage brokers and lawyers which made the whole process seamless, and I could not be happier in my new home. I would (and have) recommended her to my friends." "Lindsay was diligent, intelligent, and extremely helpful through the whole home buying process. She made us feel comfortable with all questions, negotiations, and during the signing process. Any time of the day Or night, Lindsay responded to emails and texts. I would highly recommended her for any real estate needs that you or a friend may have. Very knowledgeable of the Fairfield County Markets." "Lindsay was great all the way through. I had found several properties on various sites on the internet and she was able to take me to tour them at my convenience which was difficult since I was relocating from NYC. In addition she researched and found properties I had overlooked in my search. It didn't take long for Lindsay to hone into our needs and desired areas and find us a house that we love. She was also great at negotiating over 3k in repairs needed to save the garage, which would have been a deal breaker for us. Lindsay is warm and professional and was wonderful to work with." "Lindsay helped us buy a home in Norwalk, CT in 2016. It was a last minute decision to buy a home rather than rent, so we did not really know what we wanted! Lindsay was able to help us narrow down preferences and was wonderful in helping to guide us to the potential of what we could get for our budget! Within weeks, we were able to find a wonderful neighborhood, and a home for the right price thanks to Lindsays help!!" "Lindsay is a true professional. I originally was working with a different realtor at the start of my first home buying experience, and once I met Lindsay I knew a switch needed to be made. She has a great client focus, always keeping your interests mind, while at the same time catering to realistic expectations. Lindsay has great advice when it comes to renovations, can recommend local experts, and has extensive knowledge of the local area. 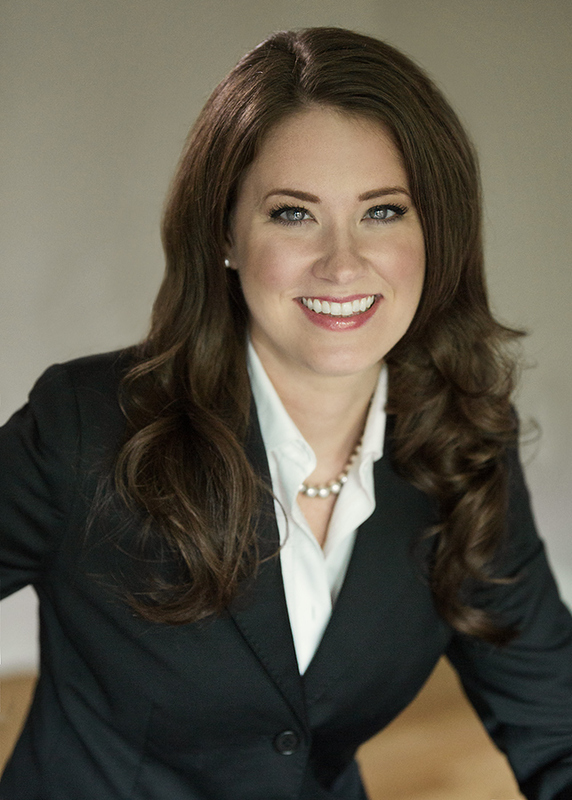 When it comes to negotiating and closing the deal, Lindsay is extremely quick and thorough. I wouldn't have gotten my condo if it weren't for her skills, responsiveness, and genuine character. Lindsay made the experience of buying a home seamless from beginning to end, alleviating the stress of the entire process." "My husband and I recently bought a house in Stamford with the help of Lindsay and we couldn't be happier. After months of looking for a house that would fulfill our high aspirations, we had just about given up and were on the verge of renewing our lease. Throughout the process Lindsay was patient and diligent in her work, narrowing down what we wanted in our home and ultimately her persistence paid off. it 's been 4 months since we've become home owners and now that we've settled in, we look back at Lindsay's hard work that made a grueling process something we can appreciate from the comfort of our new home. Thank you Lindsay"
"Lindsay was extremely professional and knowledgeable. She spent a lot of time researching comparable and developing a smart strategy to sell our home. She was available 24/7 and always kept me up to date on the status of open houses, viewings and interest in my home. She also updated me on what was selling in the area so we could reinforce our strategy. However, I think the most impressive thing was how flexible she is with your schedule. She was available to be at every showing if needed and really helped out in a bind. She even went so far as to walk our dog during showings to keep the barking away from potential buyers! Additionally, I felt she was a strong negotiator and got us top dollar for our home. I would highly recommend Lindsay to potential buyers in the Fairfield County area. You’re going to get a highly competent, motivated and driven agent who will stop at nothing to sell your home." "Lindsay was awesome. She took our feedback, price range, and geography into consideration when finding listings for us. She went above and beyond by welcoming us to our apartment when we first got our keys and walked us through what to look for. As new apartment owners, she was an amazing resource to have throughout the process and was there to offer advice and answer questions whenever we needed. She's super reliable and timely and I would highly recommend to anyone looking for property in the Stamford area."